GMTA's Young Performers Recital provides piano, instrumental and vocal students an opportunity to perform in a recital setting. 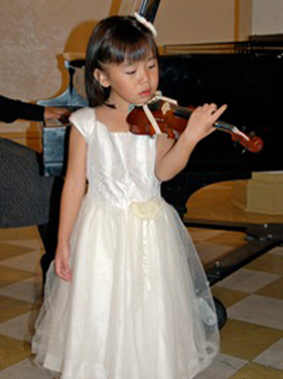 This recital is designed for elementary school students who have had not more than 2+ years of study. Performers may wear Halloween costumes. 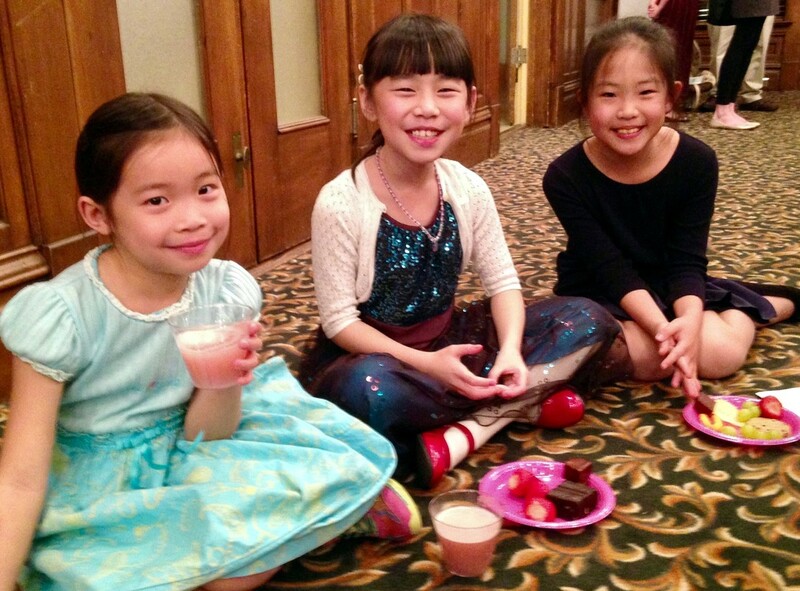 ​Parents of the performers are requested to provide a plate of refreshments for the reception following the recital. Due to the length of typical early level repertoire, this recital may accommodate more than one entry per studio. Teachers may enter more than one student or ensemble. GMTA members may present ensembles that include students of non-GMTA members. A $20 per student surcharge will be assessed to non-member teachers in addition to the regular entry fee. Students may participate in more than one ensemble without an additional entry fee. Accompanists for soloists are exempt from entry fees. Please complete and submit student entry information in the form below. Mail entry fees of $8 per solo entry and $10 per ensemble entry (check payable to GMTA) to Rebecca Micha. Recital fees will NOT be accepted at the recital. If submitting only one entry, scroll to bottom and click "submit".